Christina is a plant ecologist interested in a wide range of topics related to plants, specifically their biology and interactions with below-ground micro organisms in native and novel environments, especially with rhizobia and mycorrhizal fungi. 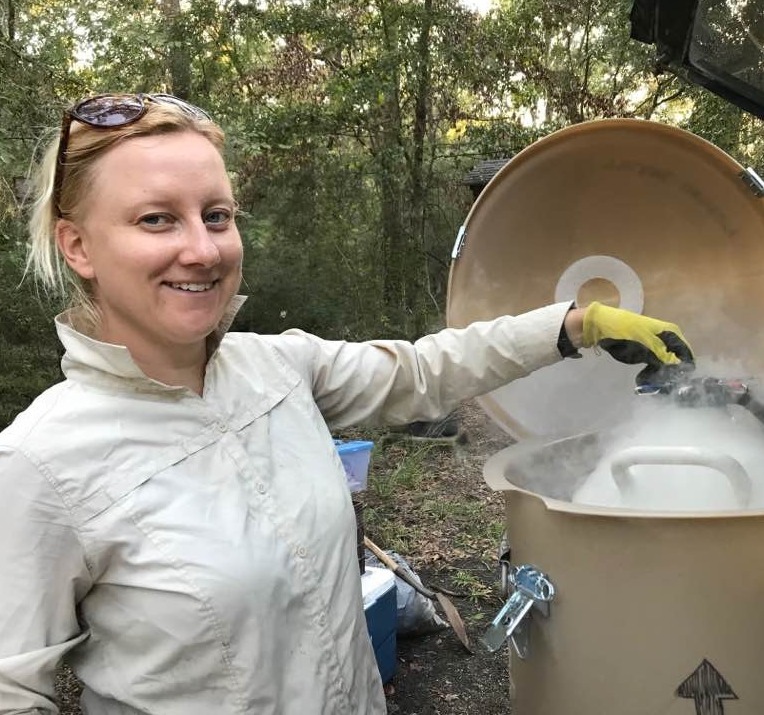 She uses field observations, combined with experimental manipulations and molecular tools to explore questions pertaining plant-microbe interactions in natural and modified ecosystems to inform invasive species management, restoration ecology and plant-microbe dynamics. 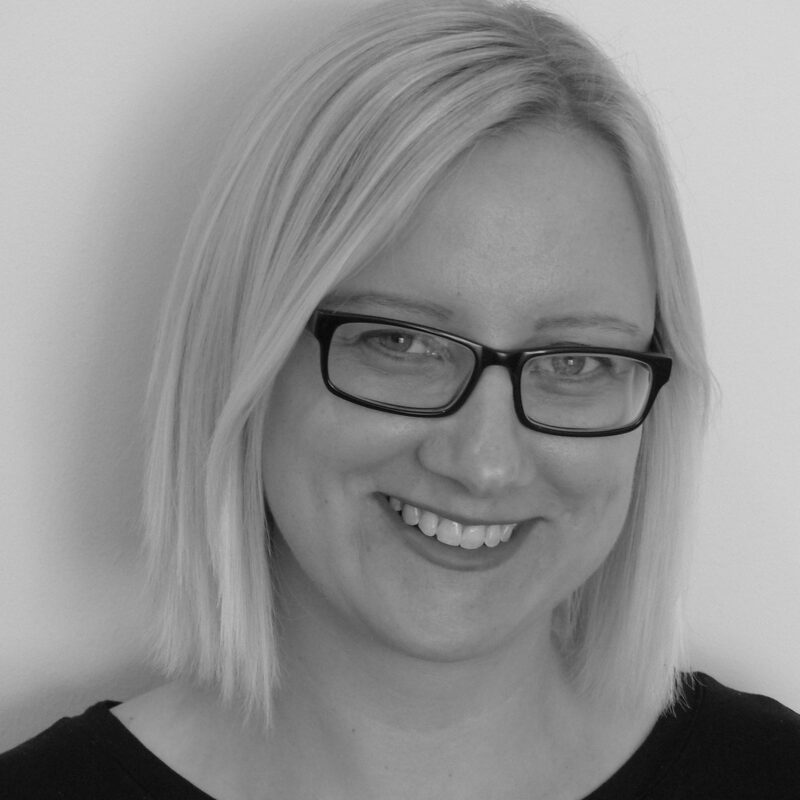 Christina has gained research experience working in Europe, Australia and USA. Christina is also a strong supporter of women in STEM through various mentoring schemes. 2014 Honorable mention- Young Scientist Oral Presentation, 57th IAVS Sympos. Birnbaum, C., Morald, T., Tibbett, M., Richard G. Bennett, R., Standish, R. (2018) Effect of plant root symbionts on performance of native woody species in competition with an invasive grass in multispecies microcosms. Ecology and Evolution, 8:8652–8664. Access data here! Birnbaum, C., Bissett, A., Teste, F.P., Laliberté, E. (2018) Symbiotic N2-fixer Community Composition, but Not Diversity, Shifts in Nodules of a Single Host Legume Across a 2-million-year Dune Chronosequence. Microbial Ecology, vol.76 (4), pages 1009-1020. Birnbaum, C., Bissett, A., Thrall, P.H. & Leishman, M.R. (2016) Nitrogen fixing bacterial communities in invasive legume nodules and associated soils are similar across introduced and native range populations in Australia. Journal of Biogeography, vol. 43, pages 1631-1644. Birnbaum, C., Barrett, L.G., Thrall, P.H. & Leishman, M.R. (2012) Mutualisms are not constraining cross-continental invasion success of Acacia species in Australia. Diversity & Distributions, vol. 18, issue 10,pages 962-976.